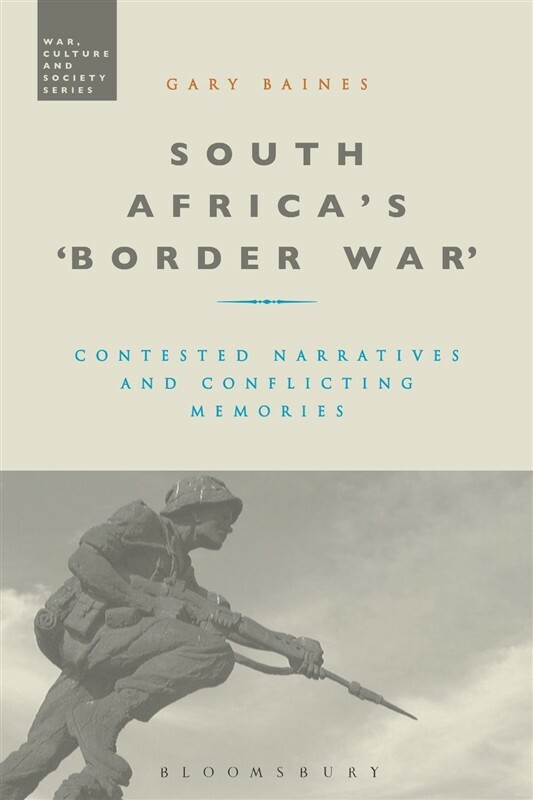 South Africa's 'Border War' provides a timely study of the 'war of words' waged by retired South African Defence Force (SADF) generals and other veterans against critics and detractors. The book explores the impact of the 'Border War' on South African culture and society during apartheid and in the new dispensation and discusses the lasting legacy or 'afterlife' of the war in great detail. It also offers an appraisal of the secondary literature of the 'Border War', supplemented by archival research, interviews and an analysis of articles, newspaper reports, reviews and blogs. Adopting a genuinely multidisciplinary approach that borrows from the study of history, literature, visual culture, memory, politics and international relations, South Africa's 'Border War' is an important volume for anyone interested in the study of war and memory or the modern history of South Africa.